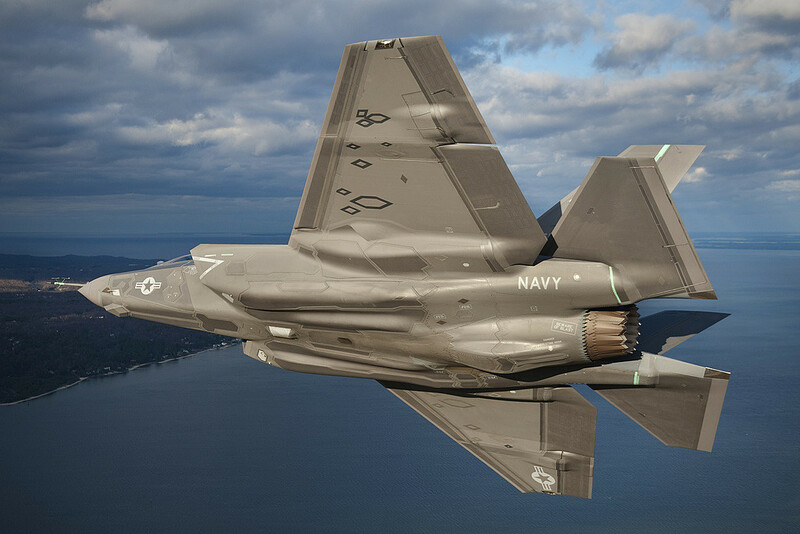 So much for stealth on the F-35 being cheap and easy. Check this out via Defense News. As the production rate of Lockheed Martin’s F-35 joint strike fighter goes up, the company is wrestling with quality escapes involving the jet’s low observability features, which now amount to about half of all defects on the aircraft, the company’s vice president of the program revealed Monday. It's bad enough that we're now being told of issues with the manufacturing of stealth (to go along with the software boondoggle) but did you read the portion I highlighted? They're reaching the limits to build these things from a precise enough tech level at the speed they need to ramp up properly! From my reading and I could be wrong, but it appears that we're looking at a natural "max build" feature being introduced into this process. By that I mean they can only build jets so fast. They attempt to go faster and they make mistakes that cost more money. In essence they have a manufacturing fueled death spiral going on. If they build quality jets that DO NOT have stealth deficits then that means a slower production line. If they build jets according to plan (at a high rate) then that means they're accepting deficient aircraft that need to be fixed before they meet standards at a high cost. This is a self imposed death spiral.